Our expert team of master electricians and technicians are ready, willing and able to serve all of your residential electrical needs and provide service with a smile. They carry out all Kangaroo Ground residential work as quickly and efficiently as possible with minimal interruption to your daily routine. Our staff - and our company - is fully licensed, bonded and insured and qualified to carry out almost any electrical job in - or around - your Kangaroo Ground home. So, whether you are upgrading aging electrical systems, designing new ones, upgrading technologies or simply need someone to come and add an extra electric socket or two to accommodate the kids new games systems and that big new TV, Leda Electrical are ready to help. And the mess? Don't worry, we always clean up after ourselves. 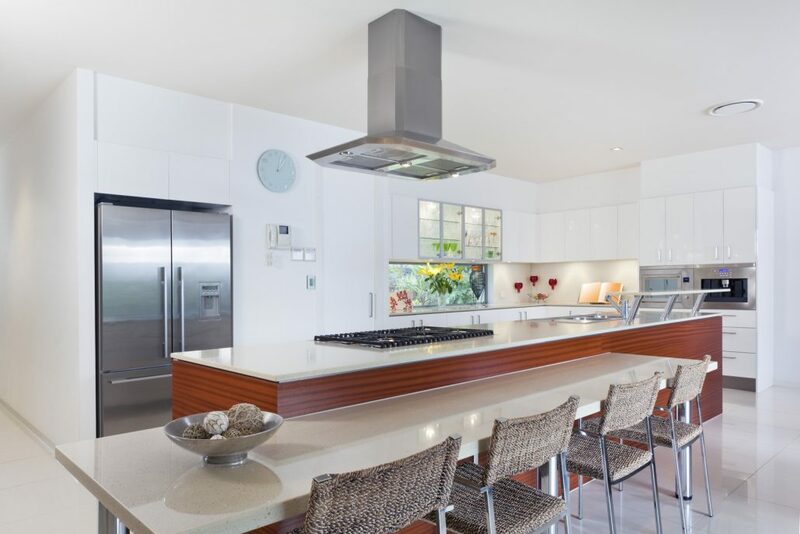 As Kangaroo Ground electricians with extensive experience in all kinds of residential electrical projects, we are confident that we can handle yours, whatever it may be.